Eliacom's MySQL GUI. 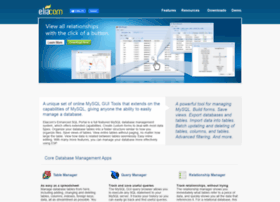 Online MySQL GUI makes database management easy. Features include: CRUD Tables, custom forms, click-and-drag organization, query browser, table and column management, query/activity/error logging, and more. 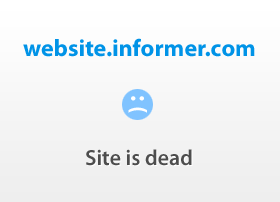 We also provide database hosting, management, consulting and creation of reports, metrics and custom forms.